Q: Are things getting better or worse for birds in the United States? The 2014 The State of the Birds report provides both encouraging and discouraging findings. The report finds bird populations declining across several key habitats and includes a “watch list” of bird species in need of immediate conservation help. The report also reveals, however, that in areas where a strong conservation investment has been made—wetland birds, for example—bird populations are recovering and growing. Q: What birds are worse off, better off? In addition, introduced species have had a particularly strong impact on native island birds. In Hawaii, introduced animals such as mongoose, rats, domestic cats, pigs and goats have taken a huge toll on native species. One third of all of America’s federally endangered birds are Hawaiian species. There are some encouraging signs for many species in grasslands, wetlands and several other key habitats that have benefited from targeted conservation efforts. 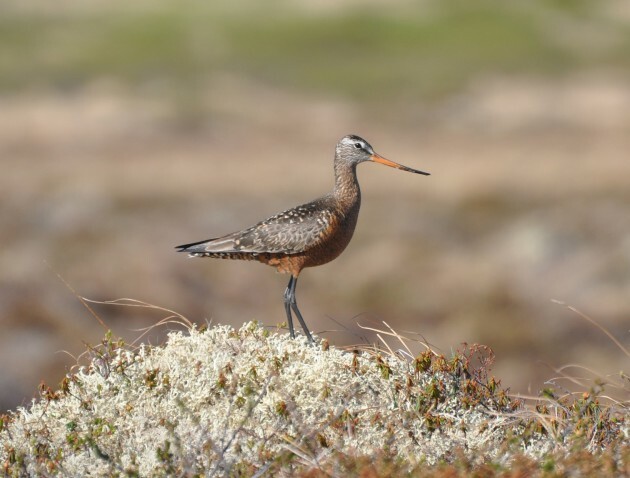 In general, development is squeezing shorebirds and their habitat along the coasts. However, among the 49 coastal species examined, there has been a steady rise in populations of 28 percent since 1968. This may be a reflection of the establishment of 160 national coastal wildlife refuges and nearly 600,000 acres of national seashore in ten states. The creation and preservation of large swaths of forests through public-private partnerships in the Appalachian Mountains and the Northwest is believed to have helped declining forest-dependent species such as the golden-winged warbler and the oak titmouse. Efforts like this are essential, as forest-dependent birds have declined nearly 20 percent in the western U.S. and 32 percent in the east since 1968. Q: What are some bird species that warrant conservation attention given the findings of the 2014 report? Palila—one of many unique Hawaiian forest birds that continue to decline and are perilously close to extinction. These birds require immediate strong conservation actions to protect and restore native forest habitats by fencing and eradicating non-native ungulates such as non-native mouflon sheep and controlling introduced predators such as feral cats and mongoose. Bendire’s thrasher—declining at 4.6 percent each year over 45 years; threatened by loss of desert scrub habitat due to urban expansion and conversion to agriculture, exacerbated by prolonged drought and increased temperatures related to climate change. Hudsonian godwit—among the steepest declining (-6.2 percent per year since 1974) of a large suite of declining, long-distance migrant shorebirds; threatened primarily by disturbance and loss of highly localized wintering sites along the South American coasts, due to aquaculture (e.g. shrimp farming) and coastal development, as well as disturbance and loss of spring stopover habitat in the Gulf-coastal and mid-western prairies. Chestnut-collared longspur—declining by more than 4 percent per year over 45 years; threatened by continued loss of native prairie grassland due to conversion to agriculture (crops), and especially in recent years by rapid loss of native grassland in the Chihuahuan Desert grassland region of northern Mexico due to unchecked and often illegal conversion to pivot-irrigation agriculture. 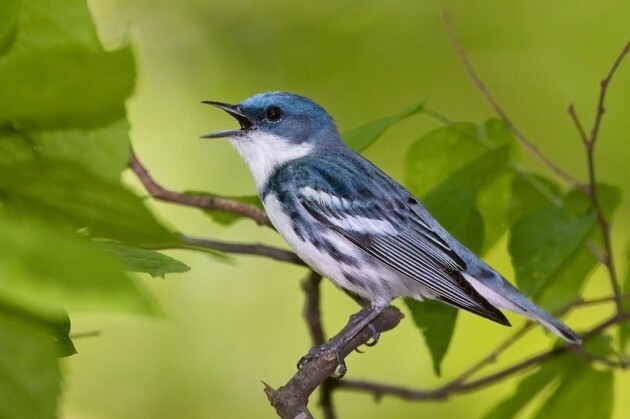 Cerulean warbler—declining by 3 percent each year over 45 years; threatened by unsuitable structure and composition of mature deciduous forest, especially in the Appalachians; improper forest management; urban expansion; and loss of montane forests in the Andes due to rapid clearing for pasture and agriculture. Q: What are some of the notable success stories? 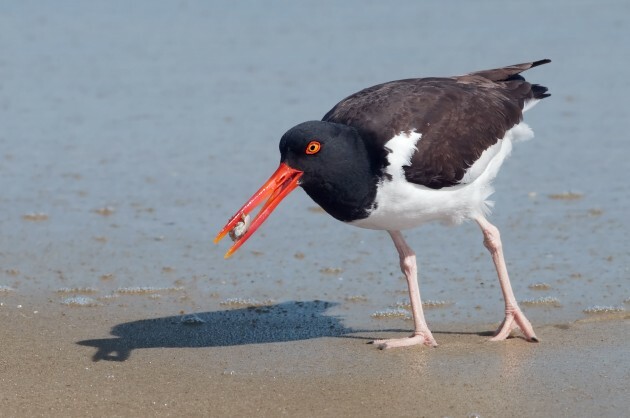 American Oystercatcher—U.S. coastal populations have increased 6 percent per year since 1974. Recent population increases and range expansion can be attributed to targeted conservation actions to protect breeding and roosting sites along the Atlantic Coast, supported by the National Fish and Wildlife Foundation and other partners. Wood ducks, gadwall, and ring-necked ducks are among the harvested waterfowl that have increased 2-3 percent per year over the past 45 years, as a direct result of wetland habitat management and restoration under the North American Waterfowl Management Plan. Kirtland’s warbler—an endangered species that has responded positively to targeted conservation efforts under the Endangered Species Act; its population rebounded from a low of 167 males counted in 1974 to more than 2,000 in 2012, and the range is slowly expanding from its tiny core in Michigan to adjacent areas in Wisconsin and Ontario. Bald eagle—recovering at a remarkable rate of 5.5 percent each year since the banning of pesticides such as DDT and the enactment of the Clean Water Act in 1972; they were removed from the U.S. Endangered Species List in 2007. Other fish-eating birds such as osprey, brown pelican, double-crested cormorant, and northern gannet have enjoyed large population increases as well. Wild turkey—increasing at one of the fastest rates of any North American bird (8 percent per year since 1966), in direct response to habitat management and reintroduction programs by state wildlife agencies and private hunting groups. 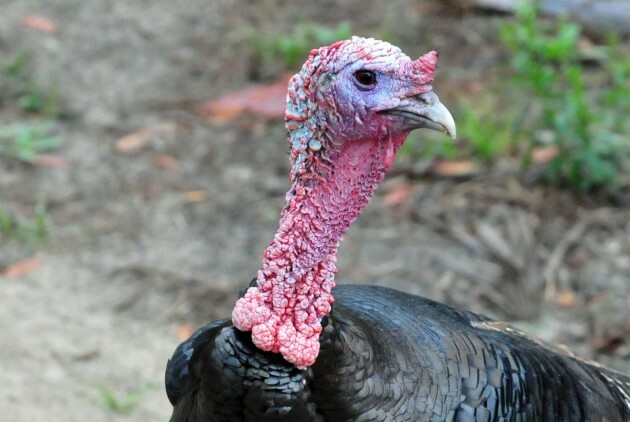 The comeback of the wild turkey is considered one of the greatest conservation success stories in U.S. history. Q: Are there any new or emerging threats to birds? Climate change is becoming increasingly important as a looming threat to birds. Sea-level rise affects breeding habitat for coastal birds, island birds, and colonial seabirds. Warming temperatures in Hawaiian forests are allowing mosquitoes to move up into higher elevations, reducing the amount of habitat free of avian malaria. Warming ocean temperatures are also disrupting stocks of prey fish that seabirds rely on. An immediate threat is the drought in the West. 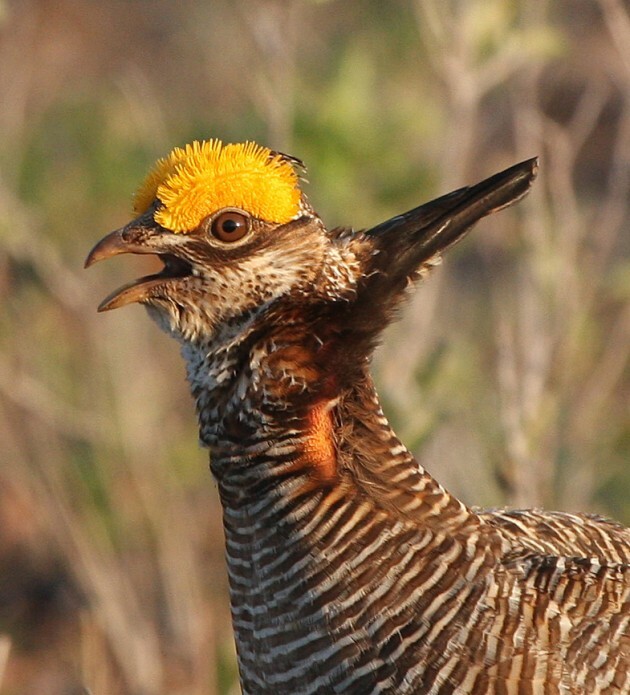 This puts additional pressure on aridland birds that are already being affected by hydrological alteration, overgrazing, and conversion to agriculture. 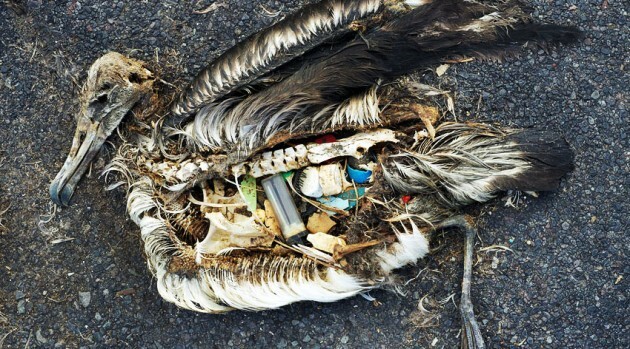 More is being learned about anthropogenic mortality thanks to recent studies which identify cats and collisions with buildings and automobiles as the leading human-caused sources of bird mortality. Q: How can federal and state governments better protect birds? There are more than a dozen key governmental programs that deliver bird conservation results and some of their successes are reflected in this year’s The State of the Birds report. Those programs require continued local and federal government support and funding and include: the Land and Water Conservation Fund, the Neotropical Migratory Bird Conservation Act, Migratory Bird Joint Ventures, the Farm Bill (which contains several key conservation features), and the North American Wetlands Conservation Act. Q: Why should people be concerned with the overall state of birds? Birds are vitally important indicators of ecosystem health. By examining population trends of species dependent on the seven habitats—grasslands, forests, wetlands, ocean, arid lands, islands and coasts—it can be better assessed how well or poorly those systems are operating and possible sources of problems and corrective actions can be better identified. Q: What is the State of the Birds Report and who creates it? The State of the Birds Report provides an extensive review of population data from long-term monitoring. This year’s report is also a 5-year check-in on population indicators presented in the inaugural 2009 State of the Birds report. The State of the Birds 2014 report is authored by the U.S. Committee of the North American Bird Conservation Initiative, a 23-member partnership of government agencies and organizations dedicated to advancing bird conservation. There are many actions that individuals can take to help birds in their area. For example: buy Duck Stamps which help fund conservation work; buy Smithsonian Certified Organic Bird Friendly coffee; drink organic half and half in your coffee, as some data are showing very encouraging bird conservation findings associated with organic dairy farms; use fewer pesticides; create more natural habitat in yards; keep cats indoors and don’t let dogs run free; and keep feeders and water sources fresh.